Sasha Joins Forces With Nokia To Launch Nokia Music in the U.S.
Nokia announces the launch of its free music streaming service Nokia Music in the USA - a free mobile experience providing consumers with a simple and delightful way to discover and enjoy music. A no sign-up, no subscription service with instant and unlimited free-streaming on your Nokia phone. 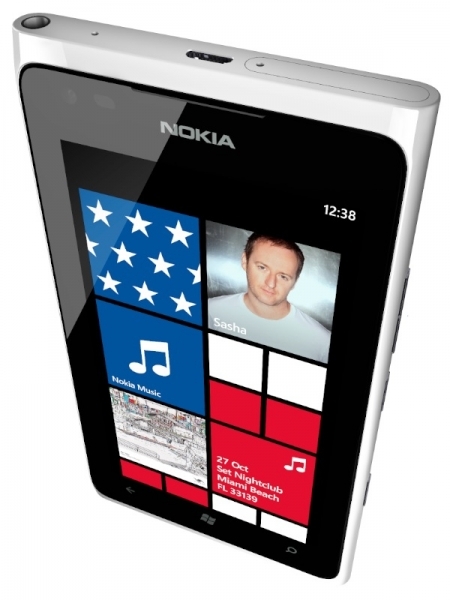 To celebrate the launch of Nokia Music, legendary DJ Sasha will be holding an exclusive performance in Miami . The performance will take place on Thursday, October 25th 2012 . Music fans will be able to win tickets to the Nokia private event! Enter to win.